World peace will never be stable until enough of us find inner peace to stabilize it. The island of Taiwan was originally known as Formosa and some of the teas from this beautiful island are still referred to as “Formosa” teas in recognition of the early history. And today their most famous teas are most oolong-style teas. Though this is by now means the only teas produced here. 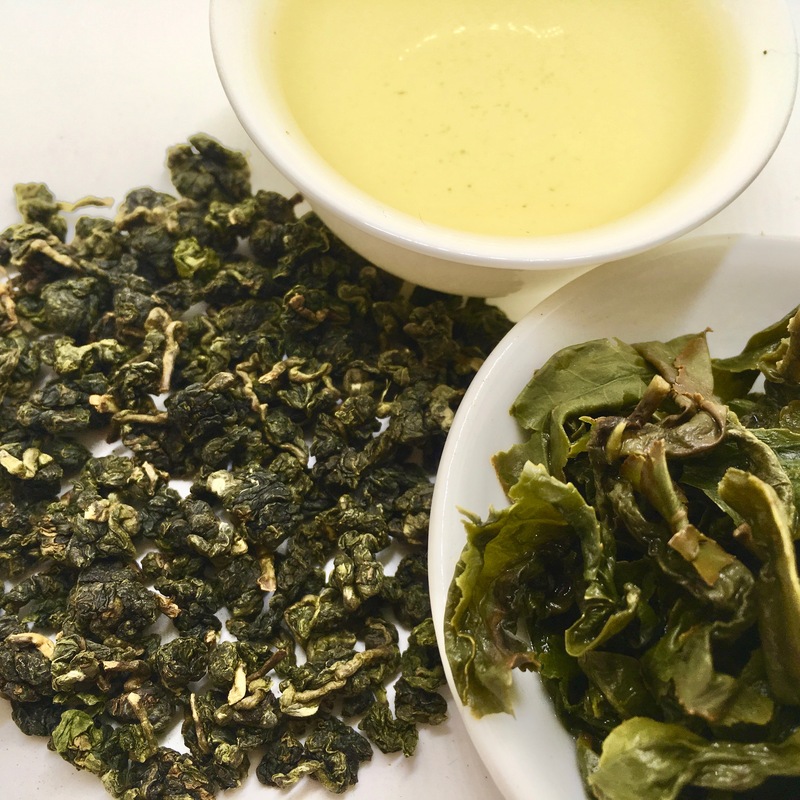 The earliest history of tea in Taiwan dates about two hundred years ago, back to the late 18th century when tea trees were brought from Fujian Province in China, only a distance of about 90 miles across the Taiwan Strait. Tea trees were planted in what is now the known as the Ruifang Distric of New Taipei City with the intention to cultivate and produce teas similar to those in China. But it was Dutch influence that eventually developed a European demand for these teas. in 1860, British entrepreneur John Dodd discovered the original tea groves and realized that the soils and climate were optimal for cultivating larger tea gardens. He began working with tea merchants and farmers to produce high-quality teas and to promote Taiwan tea. This famous Taiwanese tea field is the Ba Gua Tea Garden In Central Taiwan. This is an example of the artistic commitment to farming as well as to the production of hand-crafted leaves. This is one of the gardens where tea is plucked by hand rather than by machine. Having an understanding of the amount of knowledge, skill and labor involved in producing teas like oolongs helps us appreciate the cost. This map from Wikipedia shows the main growing areas of Taiwan. 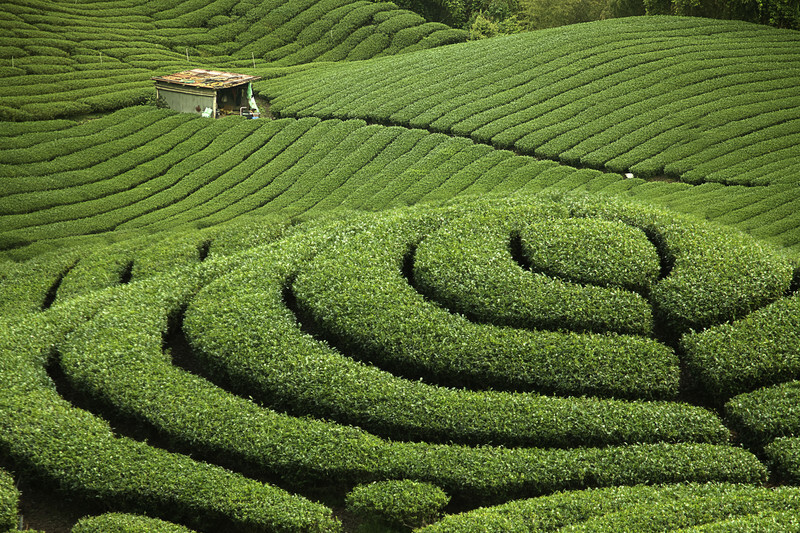 Teas grown at higher elevation tend to be in greater demand and often sold at a higher price. One reason is that higher elevation tends to have colder climate and shorter growing season. Sharing tea is an important cultural ritual. It is considered customary and polite to welcome guests by serving a very fine tea with lovely ceramic teaware. Similar to the Chinese ceremony, Gong Fu Cha, Taiwanese share the same philosophy that a consistency of practice and method are important to the elegance and meaning of the practice. The utensils and preparation are similar. One addition more commonly seen in Taiwan is that of a “sniffing cup”. Tea is poured into a narrow, cylindrical cup first and then quickly poured from the sniffing cup into the tasting cup. The tea drinker can then, perhaps more fully, appreciate the aroma of the tea.